To view the Lectionary readings for the Assumption, click the link to either the Vigil Mass or the Mass during the Day. For a homiletic outline for the Vigil Mass, click here. For a homiletic outline for the Mass during the day click here. 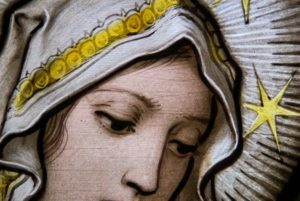 CCC 411, 966-971, 974-975, 2853: Mary, the New Eve, assumed into heaven. CCC 773, 829, 967, 972: Mary, eschatological icon of the Church. CCC 2673-2679: at prayer with Mary.